Donate your furniture to homeless families in Auckland. Call us for pick up charity donation for furniture restoration Auckland . Shop at ReStore and find quality new and gently used home goods and building supplies at discounted prices. Your wallet will thank you. Every donation and purchase at ReStore helps Habitat Auckland provide warm, dry affordable housing for low income families. Pick up the phone to schedule a FREE pickup and the ReStore truck will magically appear! Everyone wins at Habitat for Humanity ReStore. 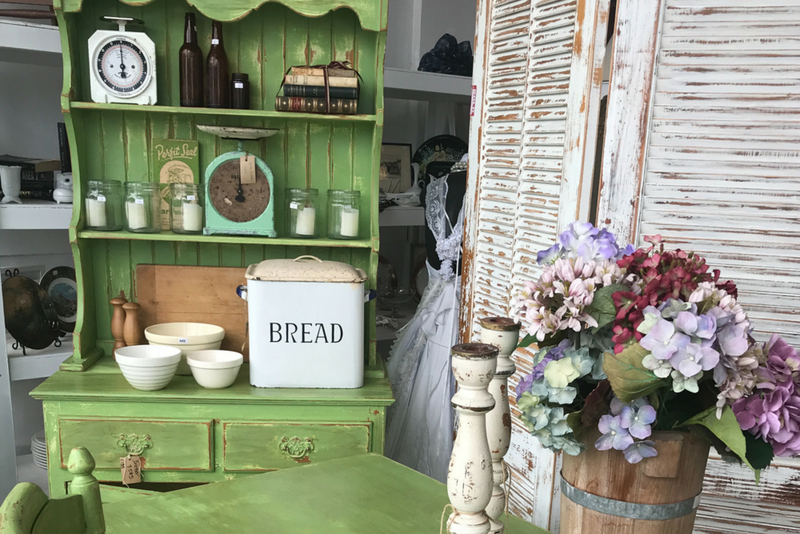 As a part of Habitat for Humanity Auckland, ReStore is a chain of nonprofit charity shops that accept donations of new and gently used furniture, appliances, home décor, and building supplies from the public. Each donation and purchase makes a big difference toward the vision of Habitat for Humanity: that everyone deserves a decent place to live. Call our Donation Hotline, and we’ll come and collect your large donation for FREE. Schedule your donation today call 0800 Habitat (0800 422 4828). Every cash donation over $5 is tax-deductible. While your donation helps provide warm, dry homes for others, it provides a tax deduction in your pocket. Proceeds from every ReStore purchase help local families build brighter futures for themselves with Habitat for Humanity. ReStore sells almost everything for your home. The items entering ReStore change daily with each new donation, so visit us often! Here’s a look at some of the items you’ll discover in store. Sorry! We cannot accept the following items. Below are some items we cannot accept. All items donated must be in good, resalable condition, and Habitat for Humanity ReStore reserves the right to refuse any item. If you don’t see an item on our list, or have a donation question, please call us on 0800 Habitat (0800 422 4828). Please also know that occasionally the ReStore cannot accept certain items due to a large inventory on hand. Want to become a ReStore volunteer?